HomeTake a WorkshopDomain Names: Use Them For Crying Out Loud! It’s 2016, and over 60% of small businesses still don’t have a website. Yet 64% of consumers prefer to buy from businesses they can contact online. 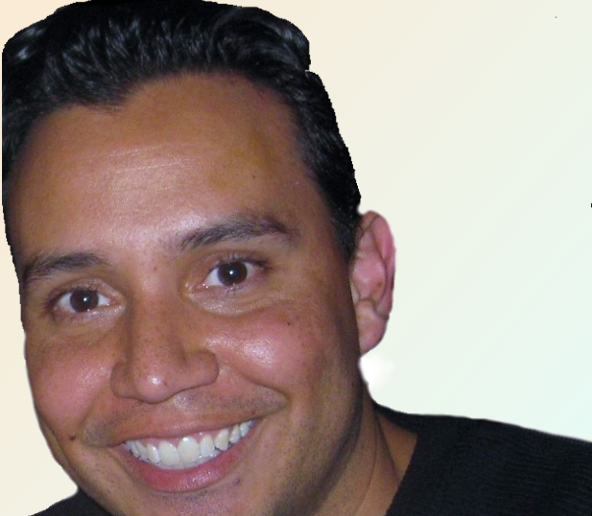 In this webinar, one of six sessions during SCORE's October 27 virtual conference, Power Up Your Small Biz: Technology Trends, Mark Medina of DreamHost, explains how something as simple as a domain name can be one of the most powerful tools a small business can have, and how it can make your business stronger.